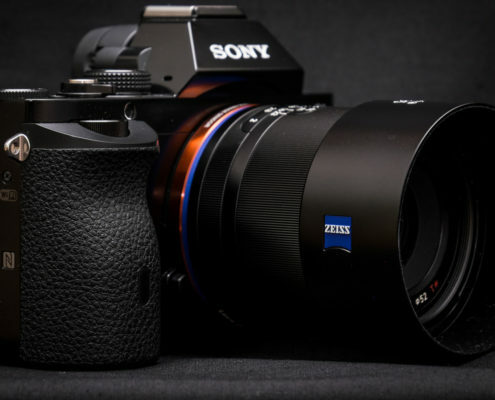 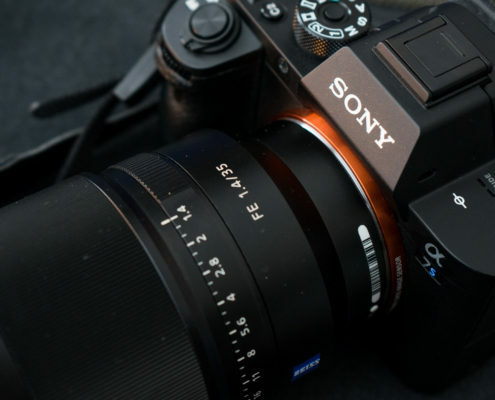 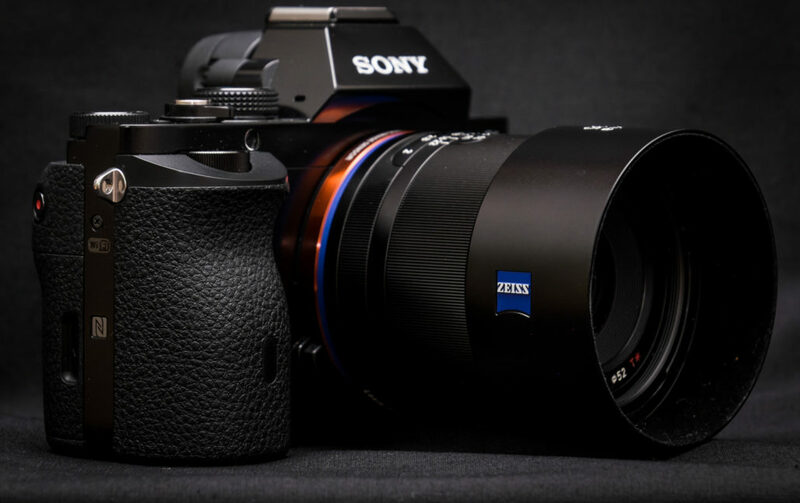 Making strides in the video arena, the SONY a7S II Mirrorless Digital Camera from Sony offers an impressive blend of sensitivity, dynamic range, resolution, and speed to benefit a versatile multimedia workflow. 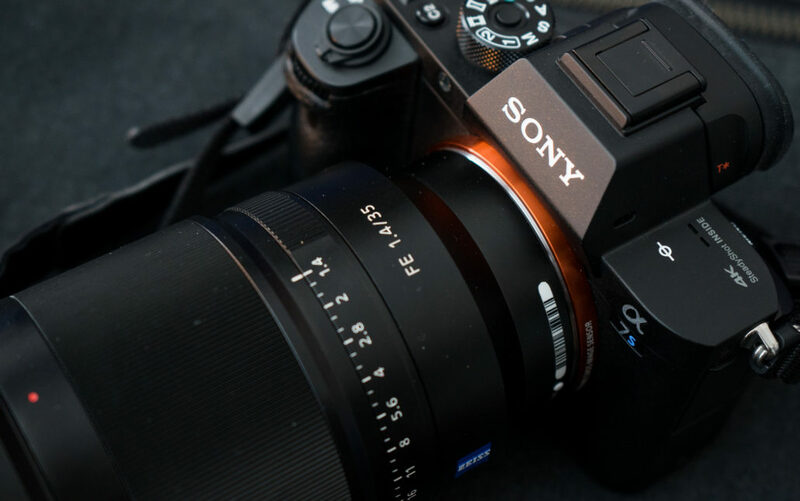 Revolving around a full-frame 12.2MP Exmor CMOS sensor, the SONY a7S II Camera is capable of internal UHD 4K recording at 30 fps with full pixel readout as well as 1080p recording at up to 120 fps, all in the XAVC S format. 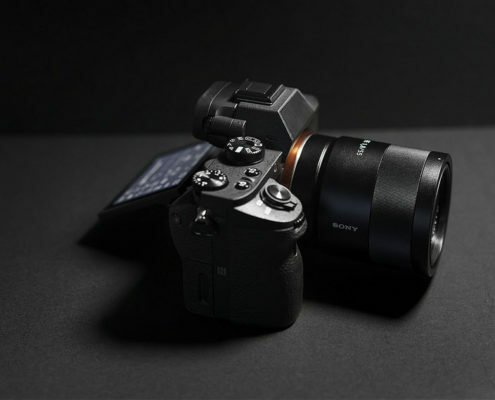 For both stills and video recording, the BIONZ X image processor also pairs with the sensor to enable expanded sensitivity to ISO 409600, continuous shooting to 5 fps, and fast intelligent autofocus on Sony A7S MKII with low-light sensitivity to -4 EV. 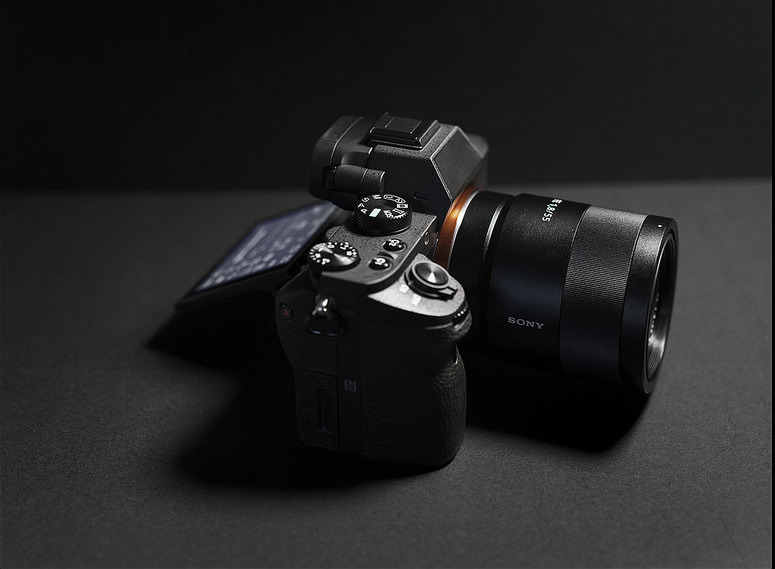 SONY A7S MKII enabling working in difficult lighting conditions, 5-axis SteadyShot INSIDE image stabilization compensates for vertical, horizontal, pitch, yaw, and roll camera movements for sharper, smoother handheld recording.